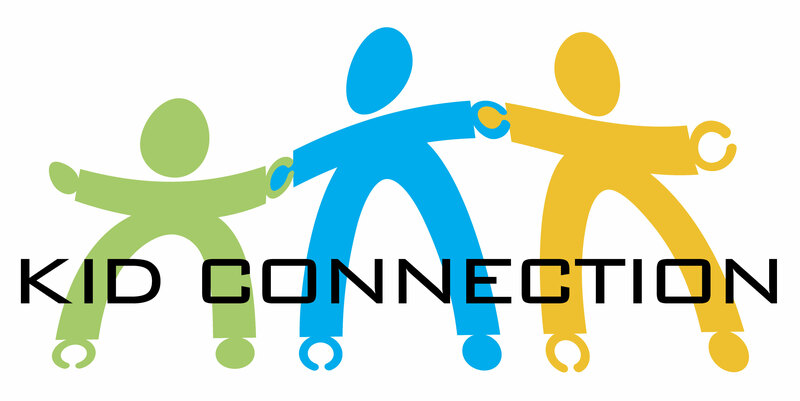 This page features resources and tools that will help support you as a Kid Connection coordinator or leader in your church's Sunday school or children's ministry program. 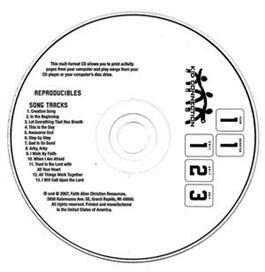 The Program CD is a critical piece of the Kid Connection material because it contains all of the reproducible pages that are used during the small group time for lessons each quarter. It also contains the music for the quarter. Click here for help with the program CD. Visit the Scope & Sequence page to listen to teaching tips for your portion of each lesson. Get parents and guardians excited about using the Guess What! family magazine by sending each issue home with a short note highlighting the zine’s fun, faith-building features! We’re grateful for these church educators for sharing their creative ideas! Please email us about the ways you’re connecting with kids and families so we can pass your suggestions on to others! Time for a new magazine, which means the beginning of a new unit as well! For the next four weeks the children will be studying the stories of Jacob and Esau and learning about Joseph. It’s all about how we get into messes, and how God loves us enough to forgive us every time. The family worship on page 9 is a great place to start, so break out of the box and begin in the middle! There’s a play on page 12 that might be a fun way to do family devotions one day. And check out the first Saturday on the family calendar (p. 14). This would be a fun activity, and it’s applicable to every family member! Kids, try out the funny orange-peel teeth on page 3. Parents, check out “That’s Not Fair!” Enjoy, and see you Sunday! Each time your child receives a new magazine, a new unit begins. This time, our new unit follows Moses from birth to the Red Sea and focuses on God’s rescue plans for his people. 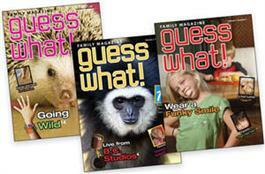 This magazine gives you an idea of what your kids learn about each week. You can challenge them by using the magazine to review and reinforce. Last week’s lesson is recapped in the picture story on page 4. The Miz Liz quiz on page 8 will test kids’ knowledge of today’s lesson. On pages 10-11, the game “Great Escape” reinforces the facts that will be covered in our January 30 lesson. Finally, create a delicious and informative “Dessert Drama” to reenact the crossing of the Red Sea, our lesson for January 9. Parents, there’s even a page for you! This month’s “For Parents” focuses on giving and sharing blessings (perfect for helping to keep the Christmas season in perspective). One simple way you can do this is to support our Generation to Generation mission project by delivering a Christmas poinsettia to an older member of the congregation. Just choose a name from the mission board outside the memorial room and then pick up a poinsettia from the sanctuary on or after December 26 and drop it off. It’s as easy as that. Nothing to buy or make, just a family field trip to share a blessing! But that’s not all!! Look inside for recipes, crafts, stories, and family worship ideas. We want you to have as much fun helping your kids learn about their faith as we do! Enjoy! We’ve put together several free workshops you can use in training your teachers. Download the workshops, including the PowerPoint presentations below. Use these short videos and stories for training your team! These videos were designed to offer encouragement and training to Kid Connection leaders. In the videos below, Kid Connection editor Karen De Boer highlights the value of Reformed curriculum, shares storytelling tips, and tells two stories from KC sessions! Host a storytelling workshop. Have KC leaders bring their leader’s guides and practice particular stories using the tips offered in the Telling Stories video. Send the website link to your team and encouraging them to watch a video on their own. Start an online discussion by asking teachers to “reply to all” with comments and feedback about a particular video. Send the link for the “Virtues” video to parents to let them know how much you care about the theology you share with their kids. Use the videos as inspiration to create your own series of training videos for Kid Connection leaders! Kid Connection Story in Action: In the Beginning from Faith Alive Christian Resources on Vimeo. Kid Connection: Telling Great Stories from Faith Alive Christian Resources on Vimeo. Kid Connection Story in Action: The Prodigal Son from Faith Alive Christian Resources on Vimeo. Basic Virtues or God’s Big Story? from Faith Alive Christian Resources on Vimeo. 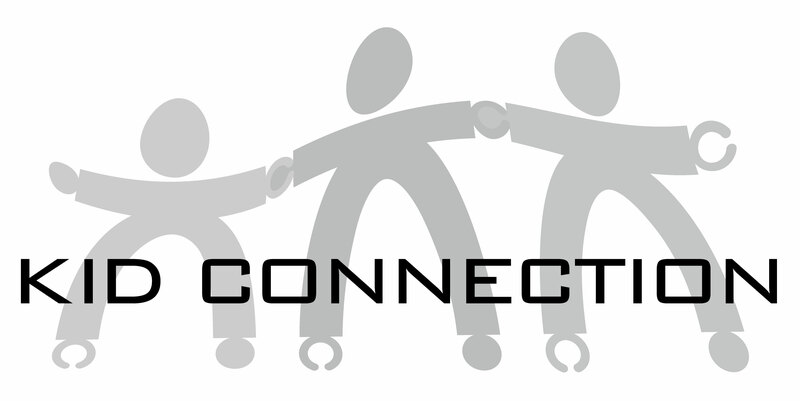 Use the Kid Connection logo for your signs, flyers, bulletins, and more. ​Files listed with the JPG extension have been saved in the Joint Photographics Groups format which is one of the most common web-pubishing graphics formats; files with an EPS extension can be used almost anywhere else. RGB color is good for most display and desktop printing but use the CMYK versions for 4-color offset printing. ​To download the following images to your disk, click and hold (Mac) or right-click (Win) on one of the links below and save to disk. Copyright of these files is owned by Faith Alive Christian Resources. They represent an organization interested in maintaining a specific visual look and feel. If you are inclined to alter this art, please don't. Instead, contact us for help in providing you with something that will meet your needs. © 2019 Faith Alive Christian Resources. All rights reserved. Kid Connection is published by Faith Alive Christian Resources, the publishing ministry of the Christian Reformed Church in North America and the Reformed Church in America.